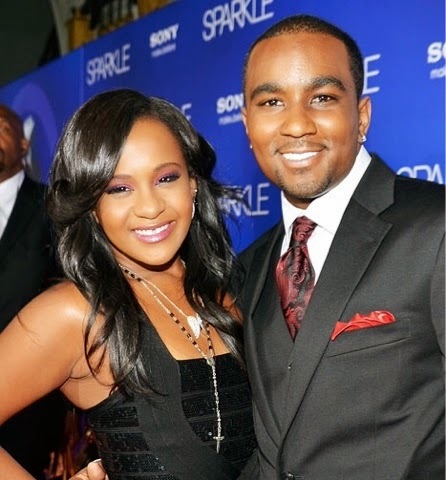 Bobbi Kristina's boyfriend Nick Gordon is finally breaking his silence. Today he released a statement through his lawyer, hopeful to be reconnected with Whitney Houston's daughter, who is still in a coma after being found face down in a bathtub. Gordon says he respects the families wishes but hope they will allow him to be with her despite the criminal investigation. Gordon is being blocked from visiting Bobbi Kris because injuries were found on her body and mouth area. One family member reportedly threatened to lay hands on him.